The event is being organised by Exeter Fairtrade City Steering Group to raise awareness of Fairtrade products and support farmers and suppliers from around the globe who often find it difficult to earn enough to feed their own families. Fairtrade Fortnight starts on Monday (29 February) and runs until 13 March. Martin Luther King once famously said, ‘before you finish eating breakfast in the morning, you’ve depended on more than half the world’ . Despite our dependence on farmers and workers for the foods, drinks and products that we love, about 795 million people are undernourished globally. On Saturday (5 March) there will be a Fairtrade Tasting Market from 10am to 2pm in Bedford Square, Exeter. Oxfam, Traidcraft and Waitrose, will have Fairtrade products on display and samples to taste including breakfast goods, so that people can take part in a big Fairtrade breakfast. At 10.30am the Deputy Lord Mayor, Cllr Lesley Robson and the Council Leader, Cllr Pete Edwards, will be joining the group for muesli, orange juice and coffee. Exeter Food Action (EFA) will also be holding a stall at Bedford Square and collecting in-date food donations in exchange for free Fairtrade hot drinks. All food received will be passed on to local charities. EFA is the city’s project for the Devon and Cornwall Food Association, which aims to prevent good food from going to waste. 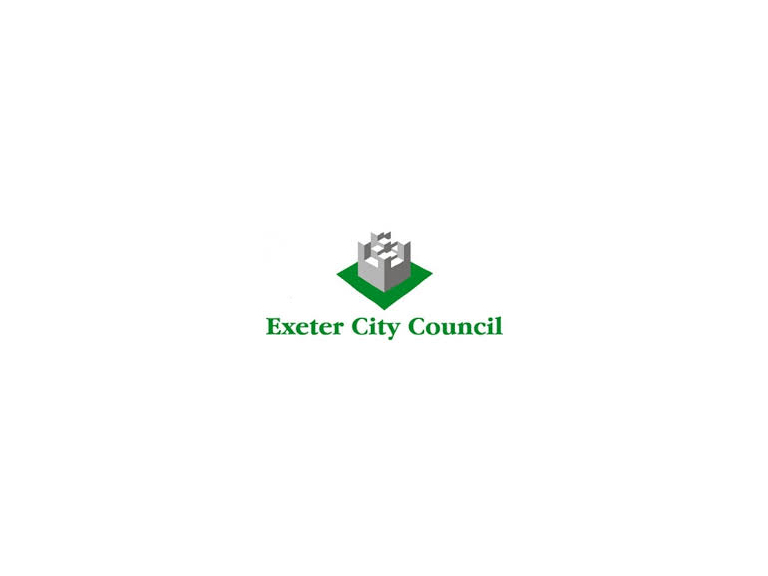 Through volunteers it collects or receives produce from retailers and suppliers and then redistributes this to local charities and communities in the Exeter area. Fairtrade Fortnight is the highlight of the year for Fairtrade campaigners up and down the country. From 29 February to 13 March thousands of events will be held to amplify the campaign in many of Fairtrade’s network of 600 Fairtrade Towns, 1350 Fairtrade Schools and 170 Fairtrade Universities, and 7,500 Fairtrade Faith Groups. For more information contact Steve Upsher, Communications Officer, at stephen.upsher@exeter.gov.uk or on 01392 265103. For the Fairtrade Foundation contact media@fairtrade.org.uk or call 020 7440 7692.